Mr. Hooper Album Release Party!!! Celebrating the release of the new album ‘The Highs and Lows of a Hero For Hire’. 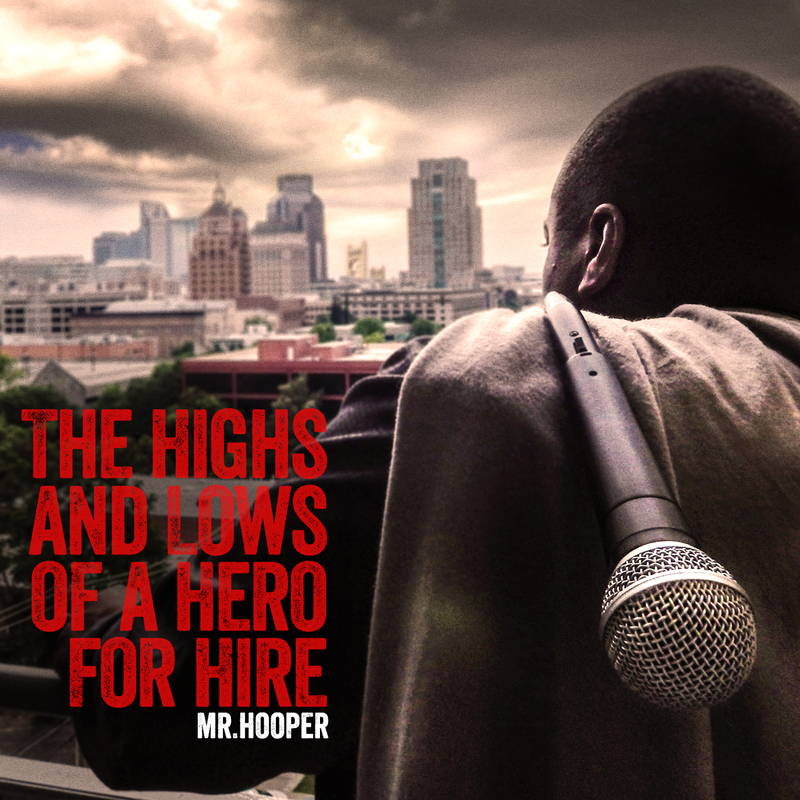 More details coming soon… Join us to celebrate the release of Mr. Hooper (aka Crazy Ballhead) ‘The Highs and Lows of a Hero For Hire’. The line up for the night is going to be a dope mix of some of the area’s best talents. The bill consist of Retrograde Revolution (Sizzlin’ Roots Reggae), Mr. P Chill & Dj Mike Colossal (Sactown Vet Emcee), NSAA aka Lawrence Dinkins (Dynamic Poet pronounced en-sah-ah), Lauren Wakefield (Singer Songwriter), and The Poet Go (It’s all in his name)!